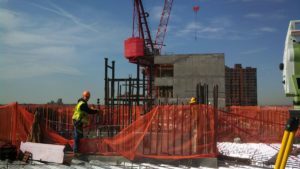 Construction stakeout is a crucial part of all construction projects. A contractor can only see the job site as a blank canvas. 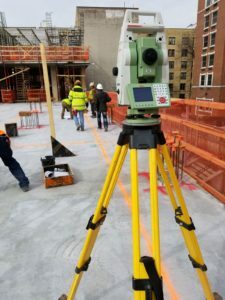 With the help of an experienced and qualified land surveyor, they will be able to ensure their projects are built according to plan. Sometimes called a site layout survey, construction stakeout services create a visual layout of project plans on the property where improvements will be built. 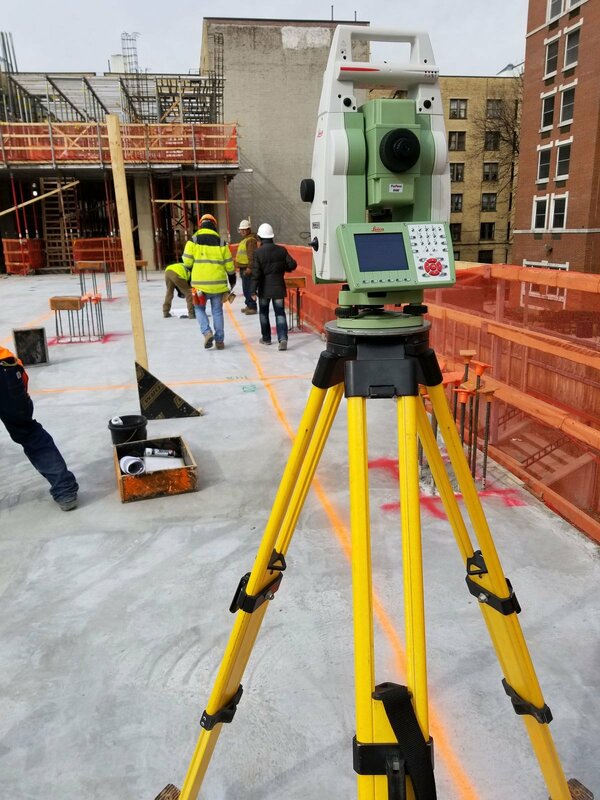 Staked reference points guide the construction of buildings, roads, walkways, curbs, plumbing, sewer structures, and more. 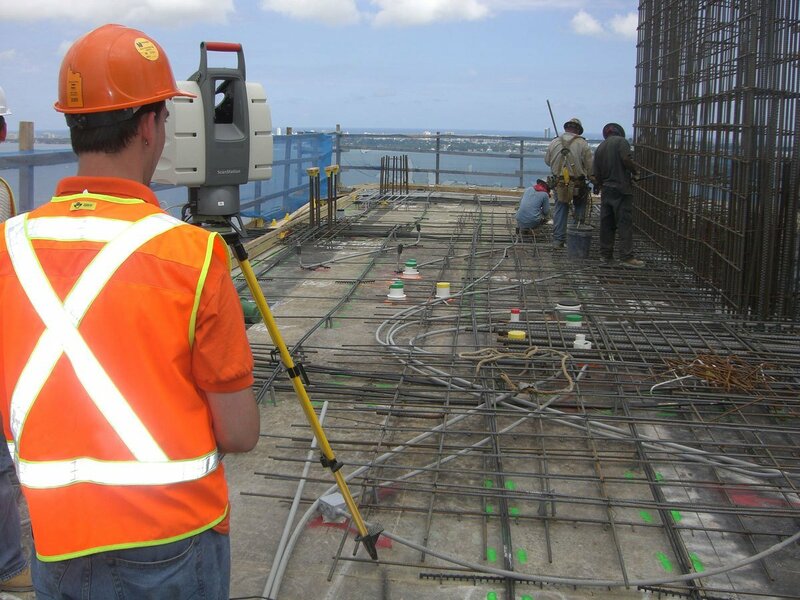 As a full-service land surveying, geospatial, and consulting firm, our capabilities go beyond what most companies can do. 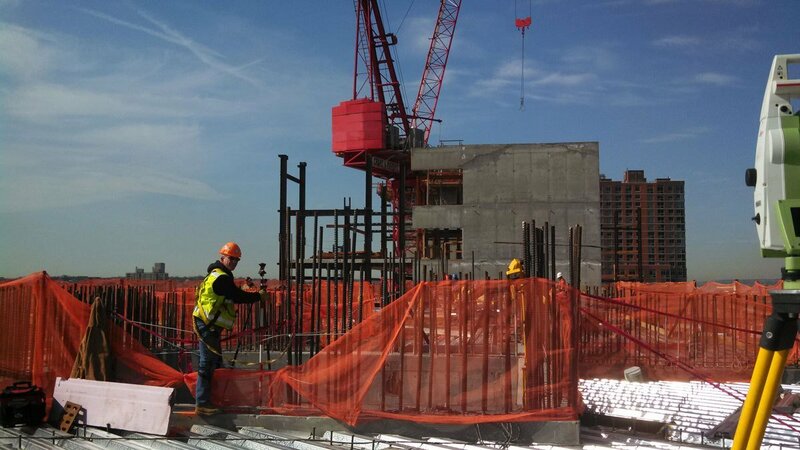 Control Point Associates, Inc. can mobilize our OSHA certified crews when you need them most. Our heavy construction surveyors have over 20 years of experience each, and there are no challenges they haven’t come across. Our in-house geospatial team can perform laser scan as-builts of the most detailed site conditions in areas that others can’t generally access. With any construction project, time is money. Control Point Associates, Inc. is available to talk about your project 24/7/365. We have the skill, experience, and commitment to quality that will keep your projects on budget and schedule. Call (800) 668-1819, or contact us here to find out more or schedule a consultation.